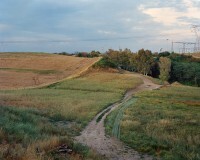 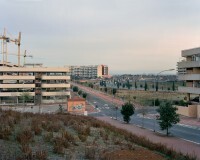 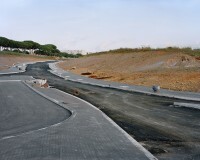 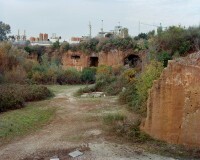 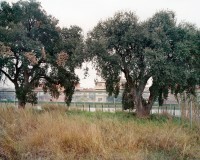 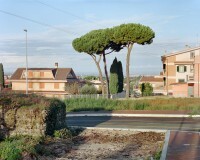 The actual urban expansion of the municipality of Rome is the result of a constant subtraction process from the territory of its famous “Campagna” (countryside). 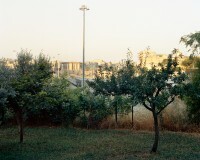 Nevertheless, Rome formally still is the largest agricultural municipality in Europe, allocating 45% of its land to farming activities (2008 Rome’s master plan). 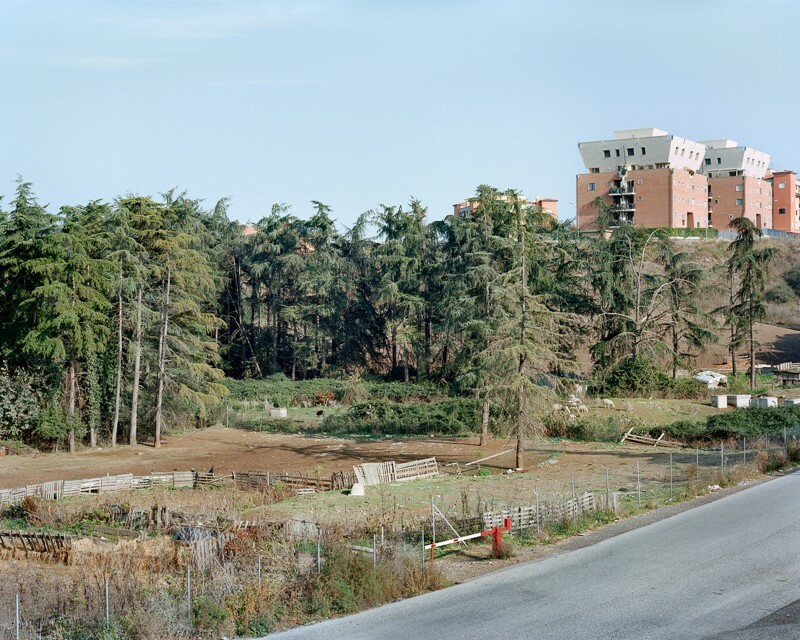 This fact, so surprising for someone like me who grew up in Rome, along with a growing public opinion's pressure on the Municipality to preserve the “Campagna” pushed me to engage in a long term visual investigation on Rome's territory. 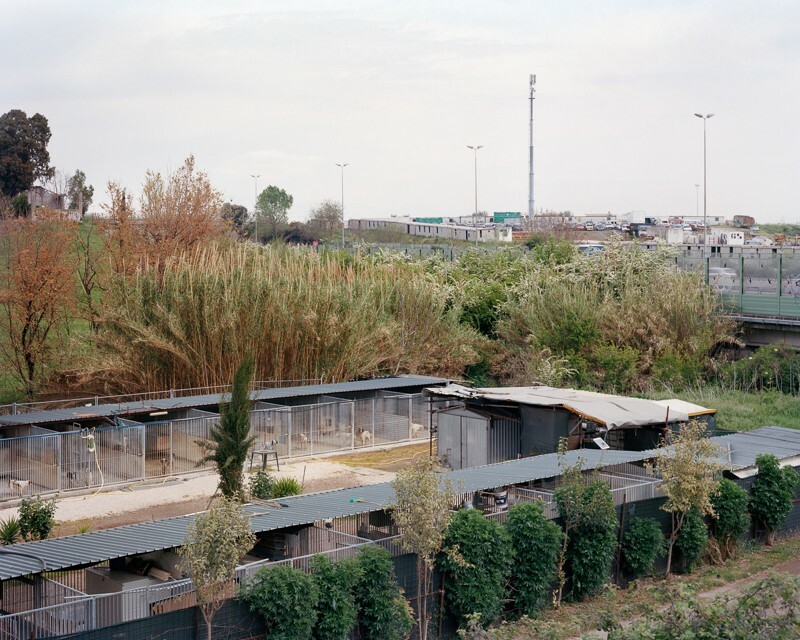 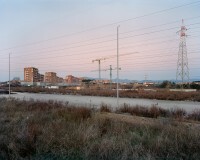 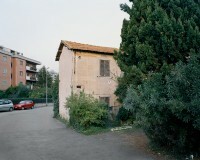 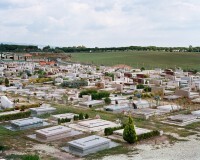 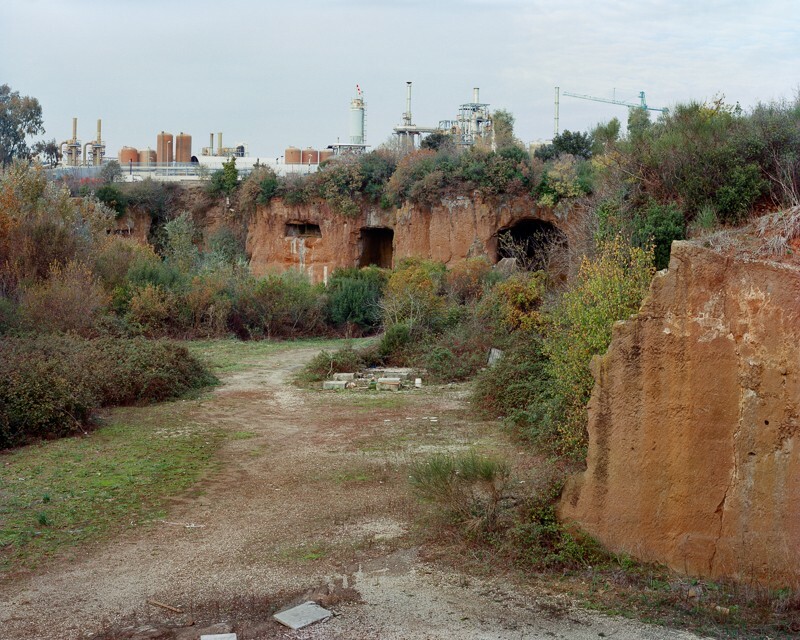 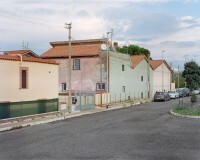 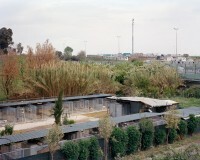 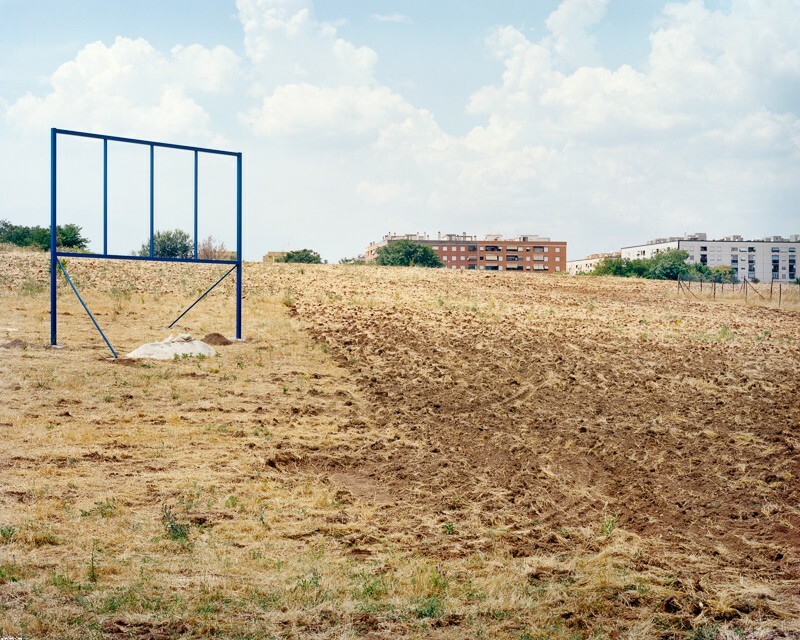 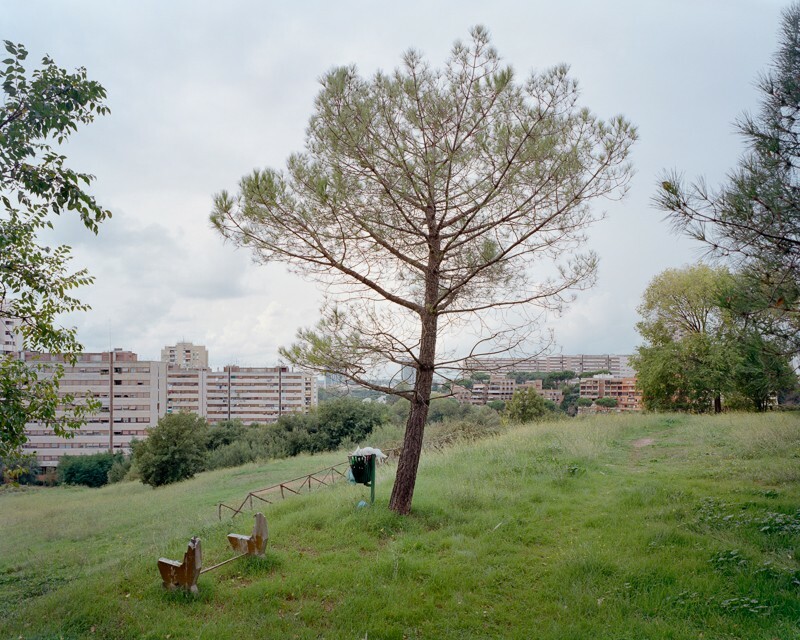 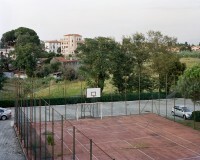 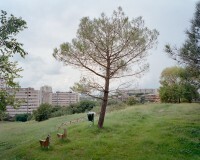 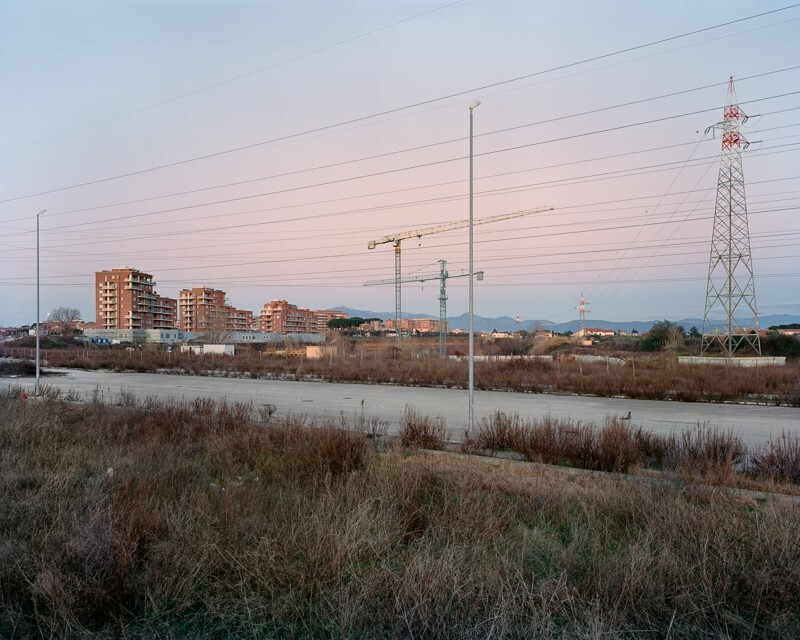 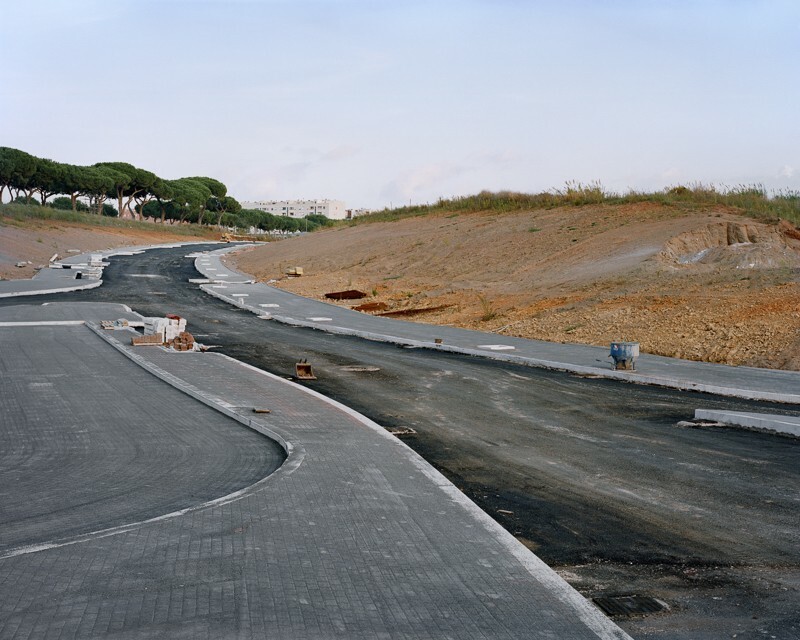 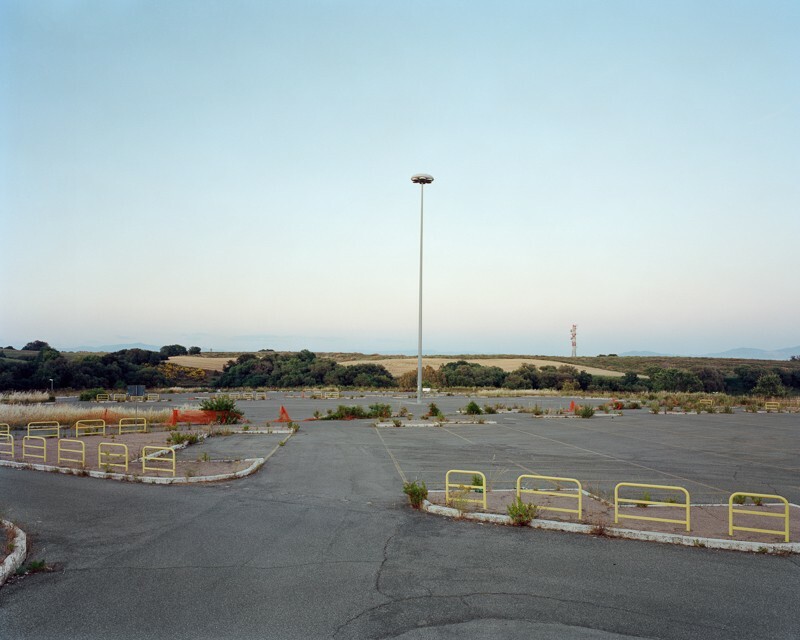 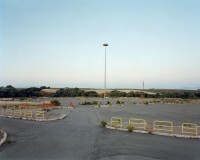 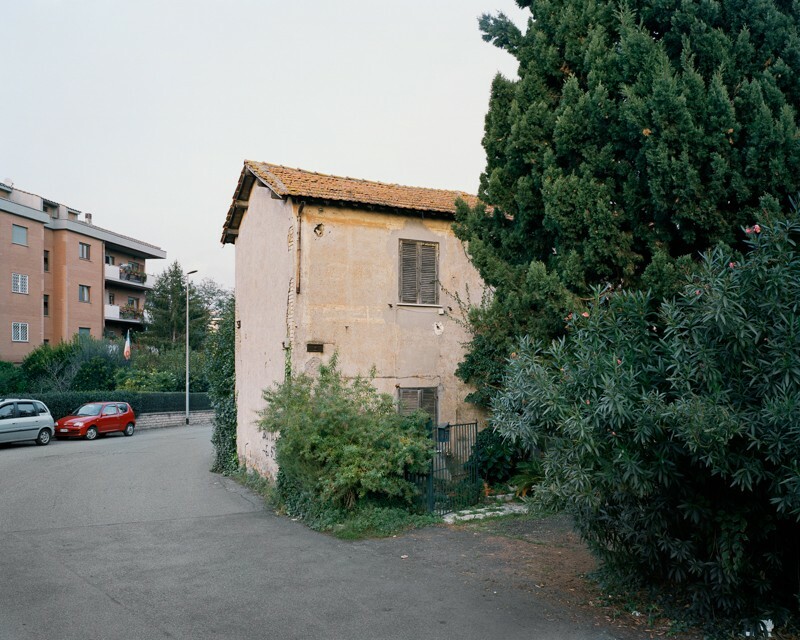 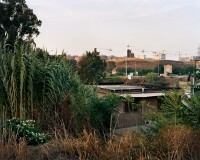 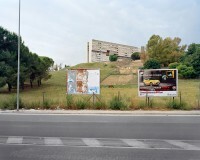 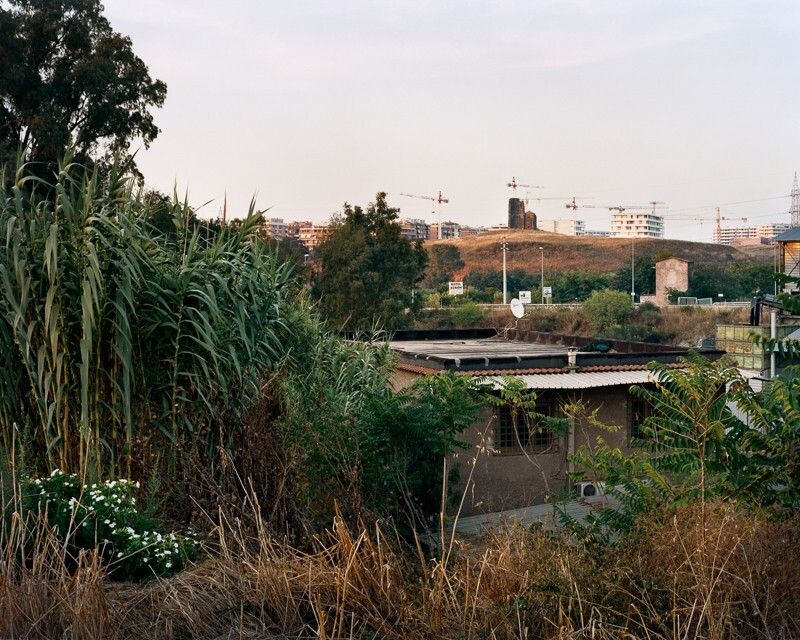 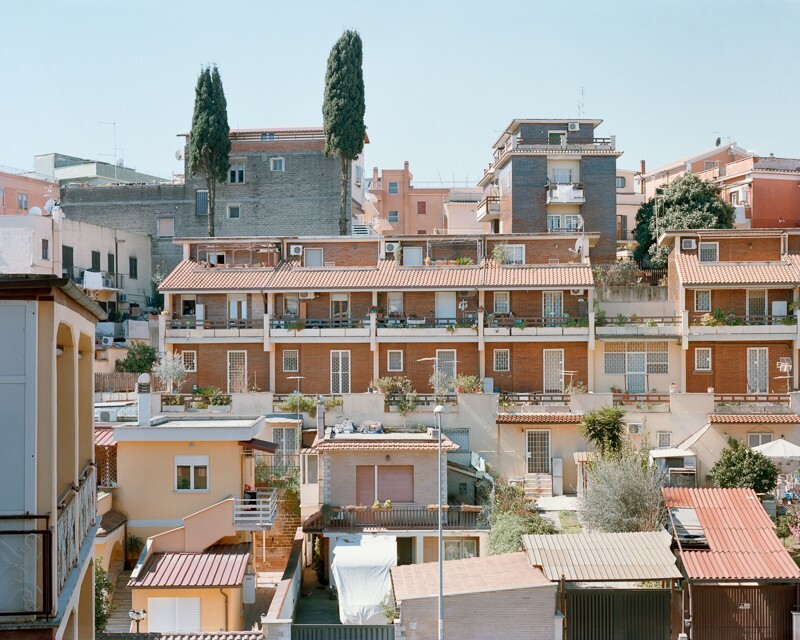 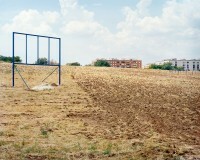 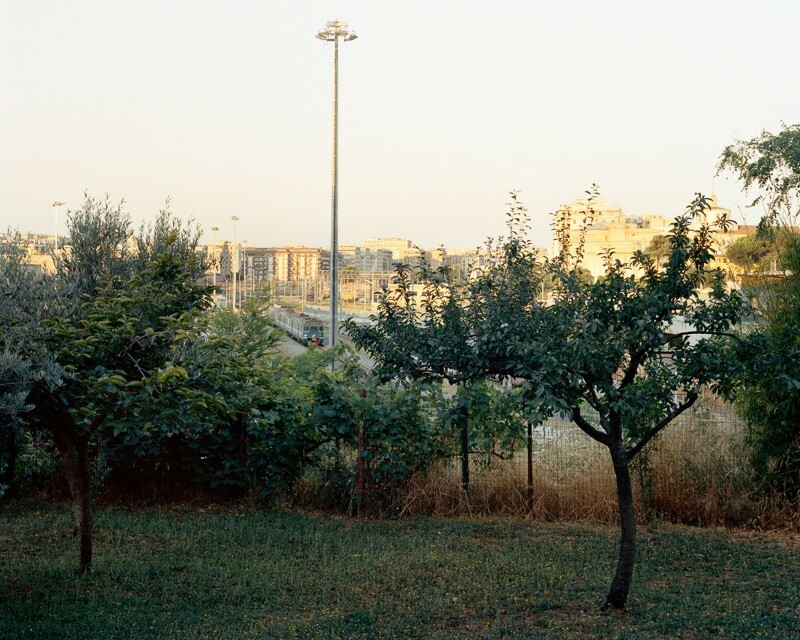 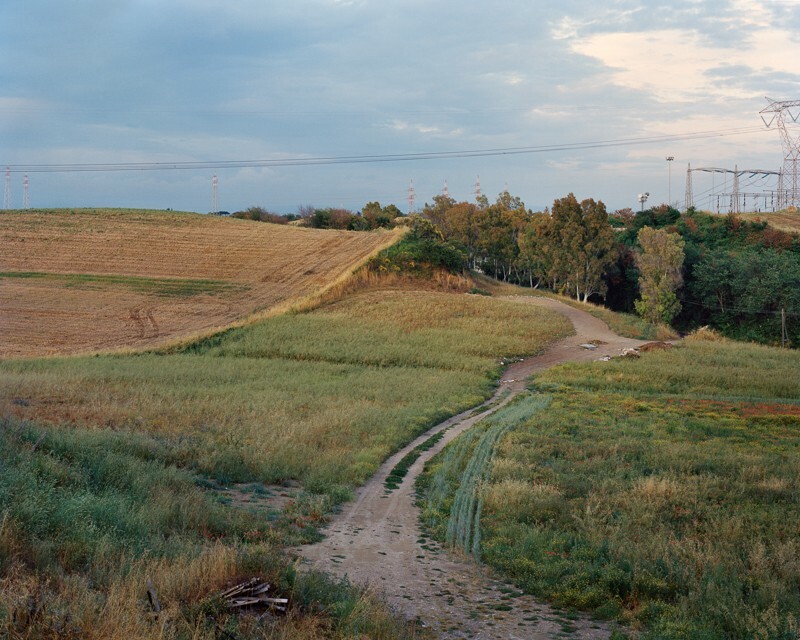 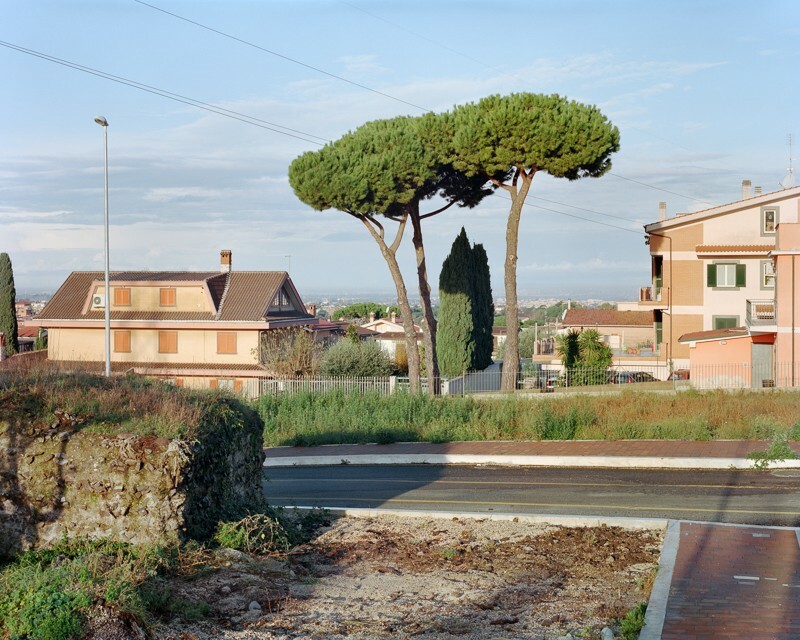 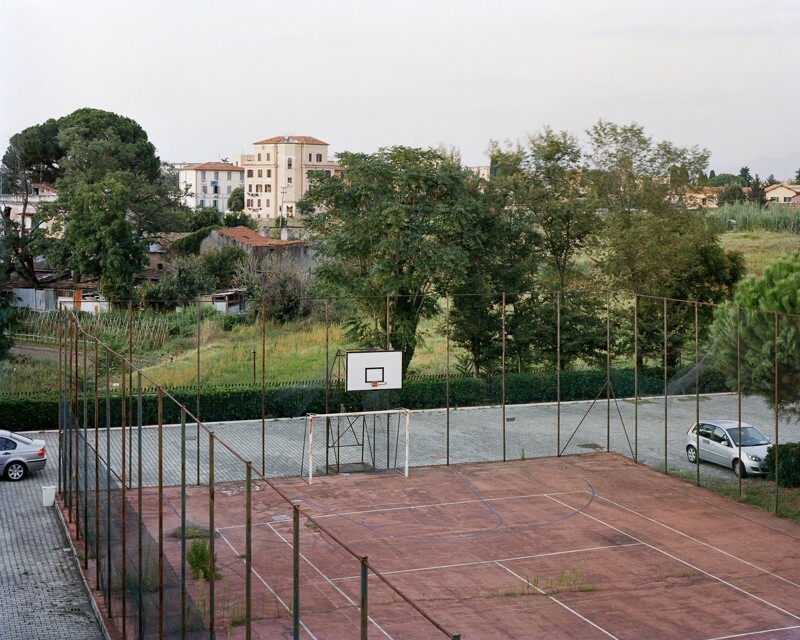 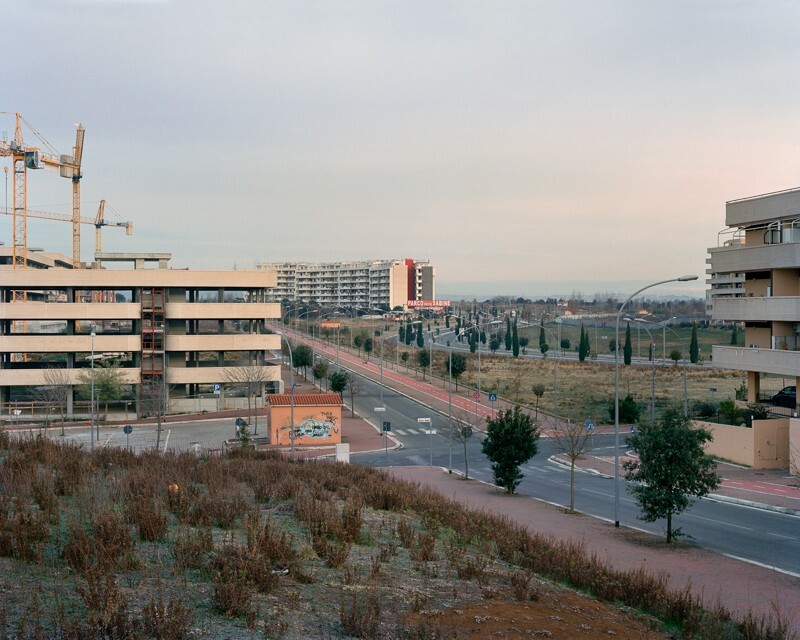 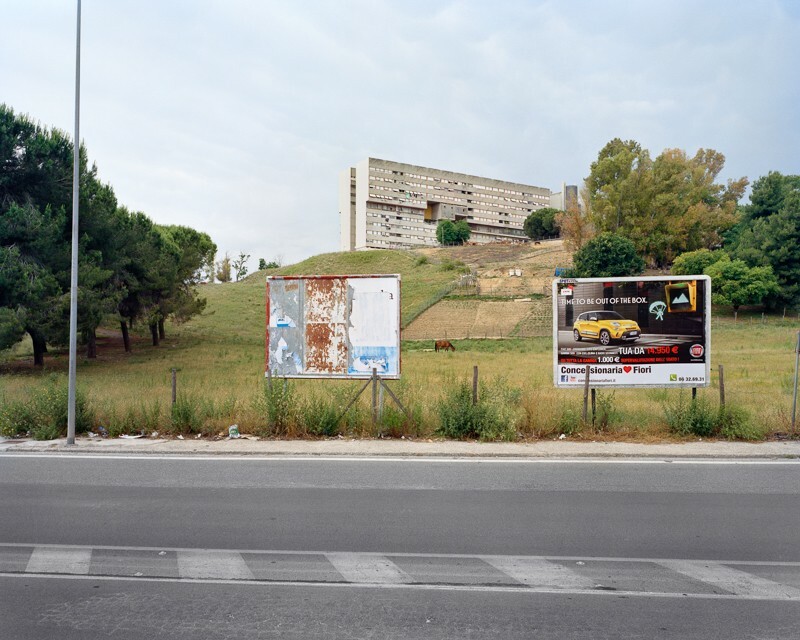 Views from an uncertain edge-Rome reversed is an on-going photographic series focussing on the fringes where urban and rural identity interact. 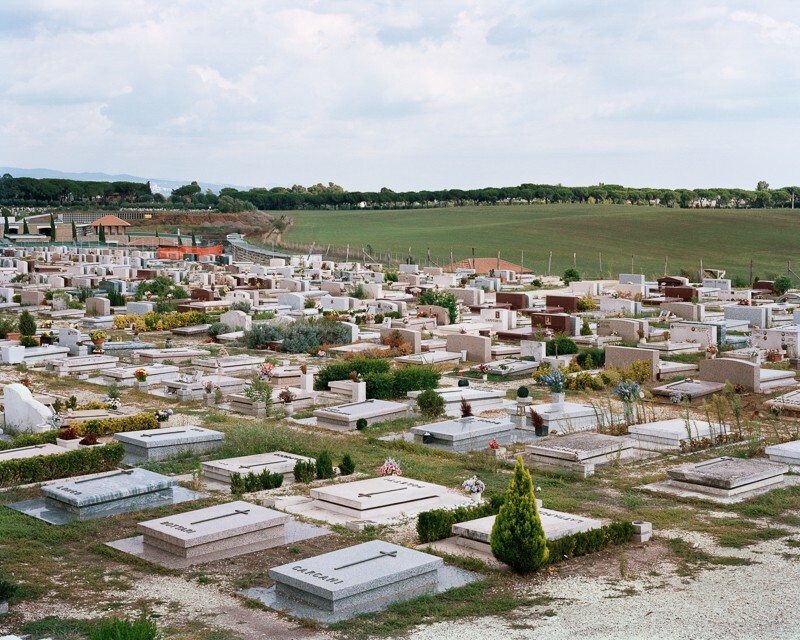 Those sites are stratified landscapes whose analysis of signs, images and interpretations shall contribute to a better understanding of their identity.